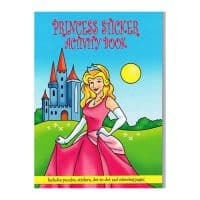 Fairy Glider are a very popular party bag filler for everybody to enjoy including adults and children. 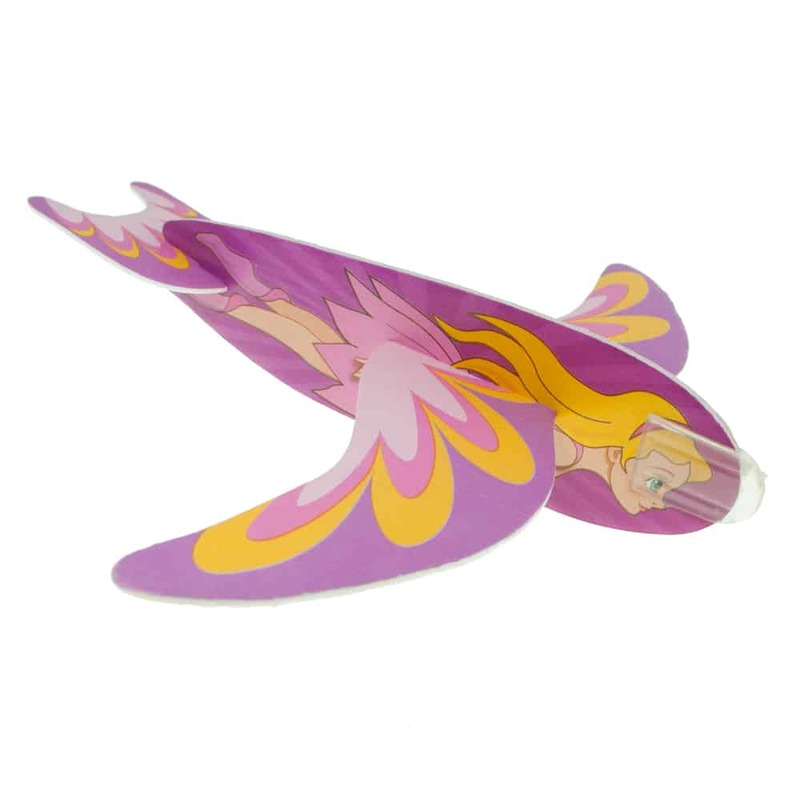 Each party foam glider has a wing span of approximately 190 mm. These flying gliders are ideal for any kids party and can be flown both inside and out. They are made from pre cut foam which takes less than 30 seconds to assemble. There are 12 different gliders available but you will be sent a variety from the designs available. These gliders fit neatly inside a party bag.